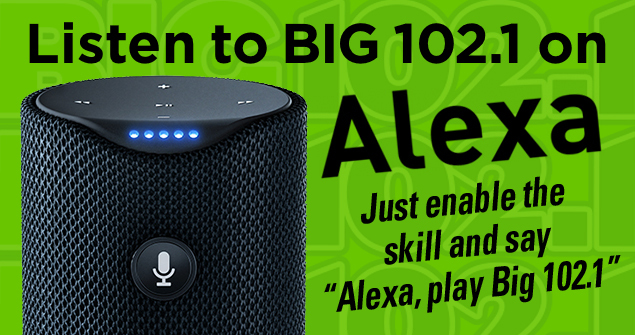 Listen to Big 102.1 on your Alexa compatible device! It’s simple. 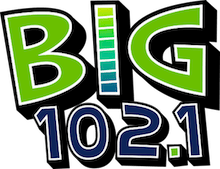 Enable the “Big 102.1″ skill on your Amazon account/device by clicking here, or by searching for “Big 102.1” in your Alexa app! 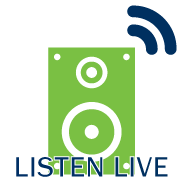 Then, just ask Alexa, “Play Big One Oh Two Point One” and enjoy listening live to Acadiana’s Biggest Hits!